Casey and the management team began by creating broad goals for the Clerk’s Office overall. They used GOTA — Goals/Objectives/Tactics/Activities — as a framework to show how long-term goals can be achieved through day-to-day activities. Each goal is broken down into a series of objectives, which in turn are supported by tactics and, ultimately, activities. These ambitions — called Key Performance Indicators — are where the rubber meets the road, and with the business plan released in March 2016, the indicators had a perfect testing ground: the 2016 General Election. it’s flexible enough that it doesn’t require every election office to choose the same path – the value is as much in the planning process as it is the eventual plan. Thanks so much to ELECTricity and CTCL for sharing this story (if you haven’t yet subscribed to the newsletter you can remedy that here) – and kudos to Casey, Grace and everyone in the City of Lakes for their work on this effort! 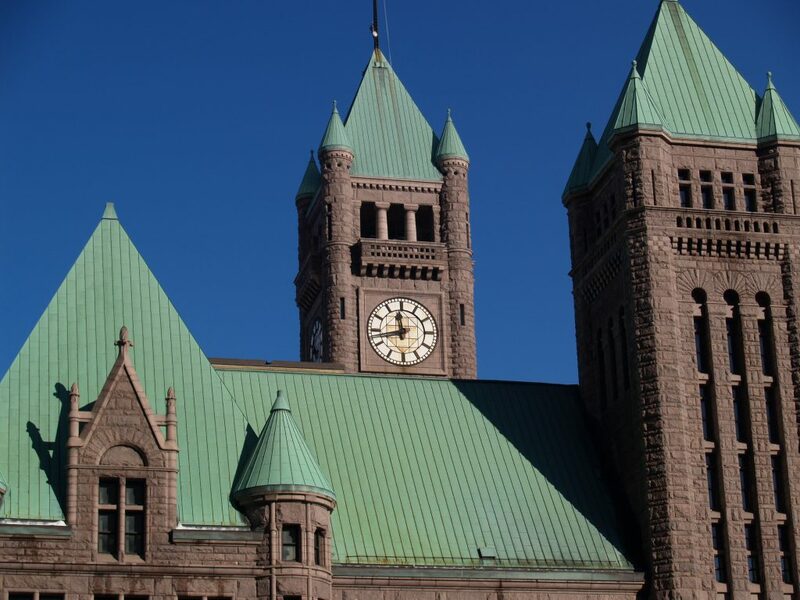 Be the first to comment on "ELECTricity Spotlights Minneapolis’ New Election “Business Plan”"